What’s better than a fairytale with a happy ending? A fairytale with a dirty ending duh. 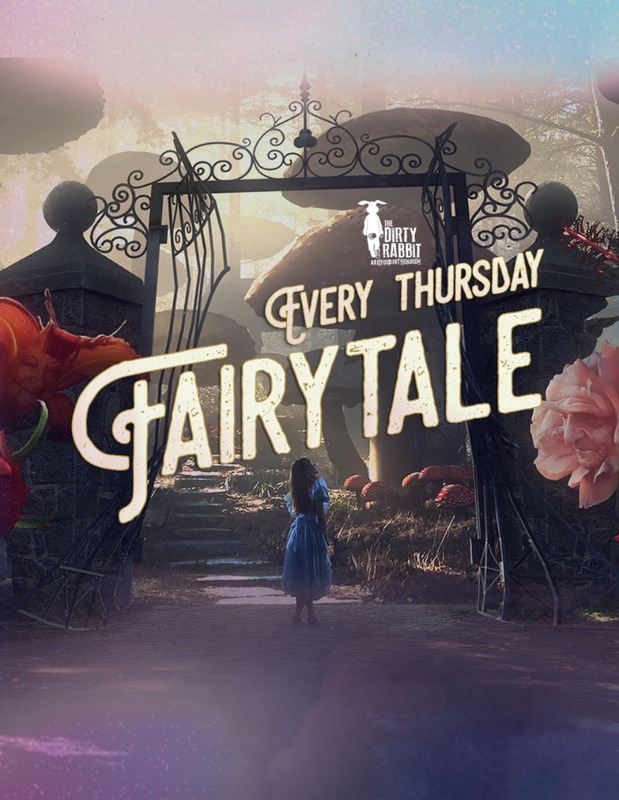 Ladies, feel like a princess with us every Thursday as we treat you with complimentary drinks from 8pm to 11pm. And gentleman, save your princess with true love’s kiss (or a shot will do).